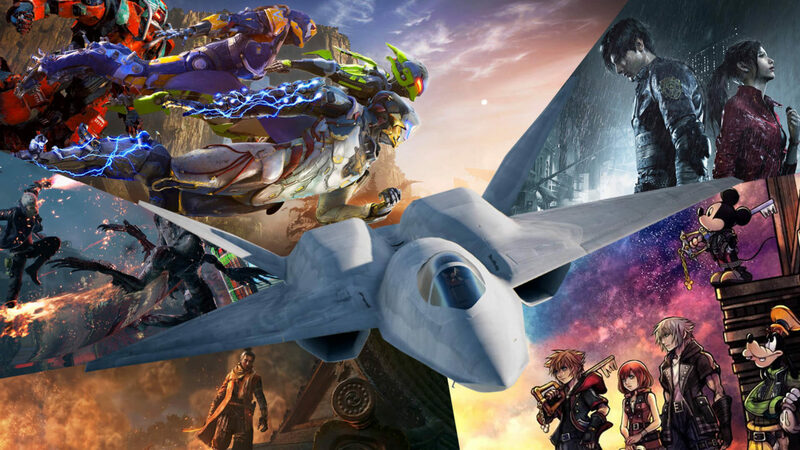 The Q1 2019 Video Games Release Schedule Is Insanely Good, Could It Be the Best Q1 in Gaming History? Well, here we are. 2019 is here, and we’re close to ending the first month of the year. While it used to be the case that the “big” games only got released during the holidays (Q4), that hasn’t bee the case (thankfully) for the past few years. 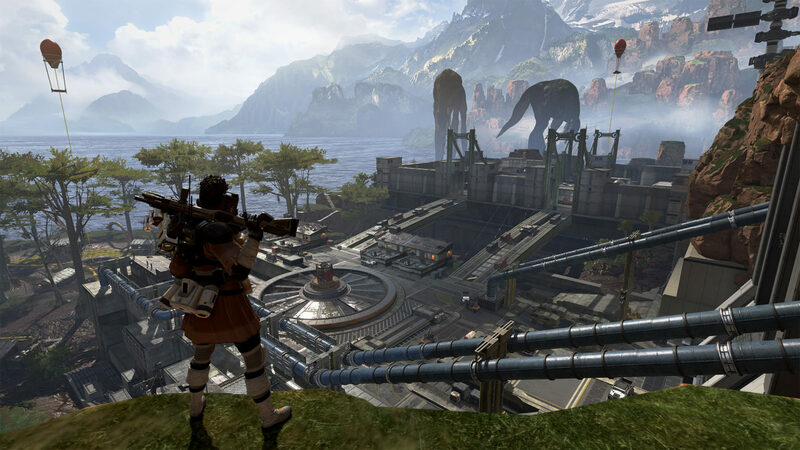 Nowadays, it’s common for a big, AAA title to be released in the first quarter of the year, and usually, people have lots of quality titles to play all throughout, which is good, right? However, for 2019, that might be a case of having too much of a good thing. Don’t believe me? Below, we’ve listed the Q1 2019 video games release schedule that include the pertinent AAA titles. It’s pretty big and impressive list, and one can argue that it might even be the best Q1 in gaming history. 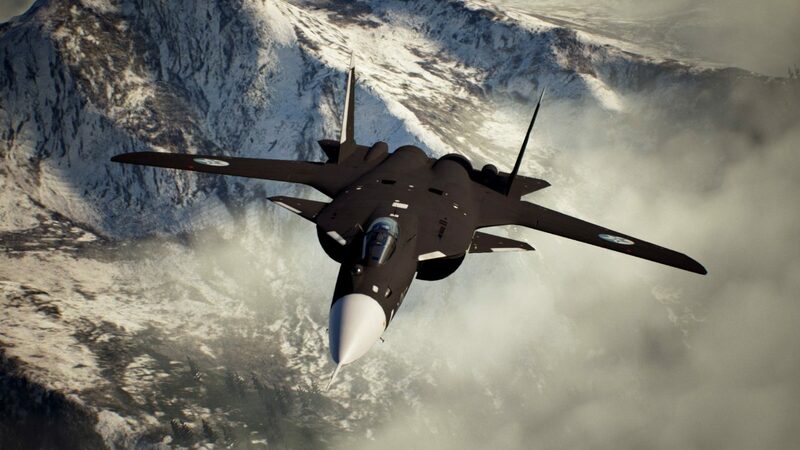 The latest entry in Bandai Namco’s dogfighting franchise, Ace Combat 7 has multiplayer, and a full-fledged campaign. Not only that, but according to the developers, playing everything in the game can take as long as 50 hours to complete. 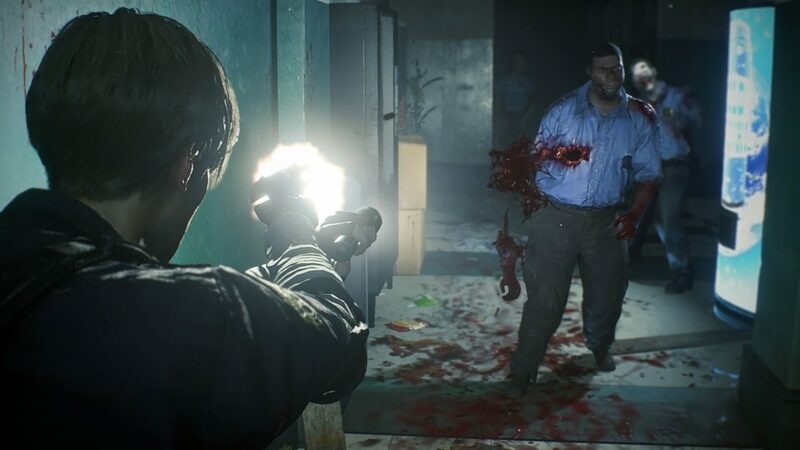 While some people might be tired of endless remasters and remakes, Capcom’s upcoming remake of one of the best survival horror games of all time is anything but phoned in. 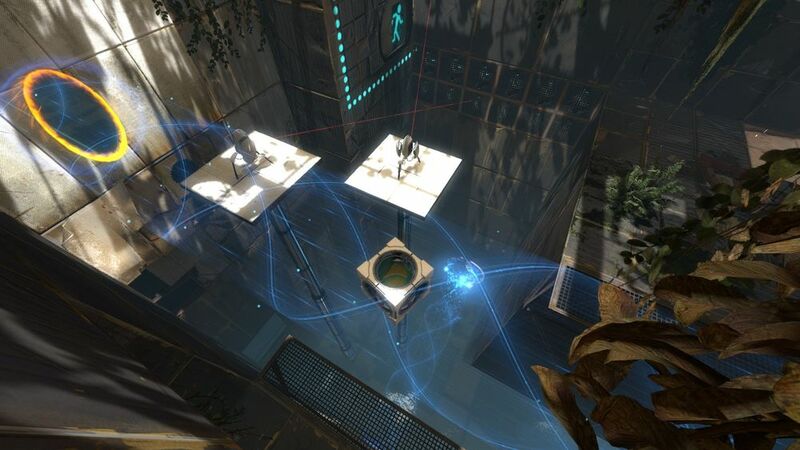 Expect new puzzles to solve, new item placements, and even a few changes in the story. There’s a 30-minute, one-shot demo out now, and based on what we’ve played of it, it’s the real deal. Teased way back since 2006, and formally announced in 2013, we’re finally (finally!) seeing the official third chapter of Sora, Goofy, and Donald’s adventures. 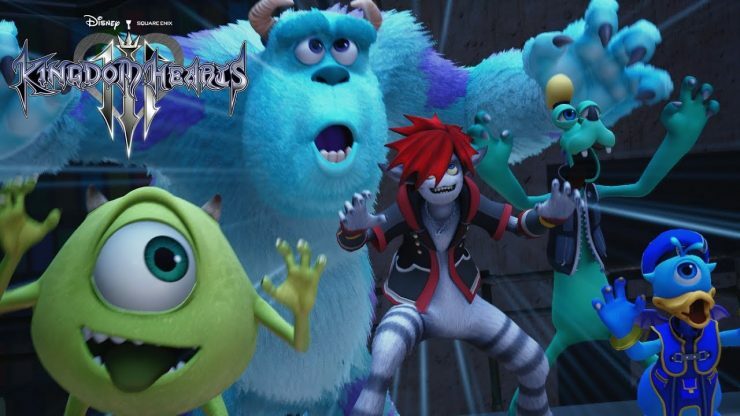 Expect the Keyblade to be back, along with a plethora of Disney characters and Pixar properties. Oh, and be prepared for a revamped party system, and combat mechanics too! 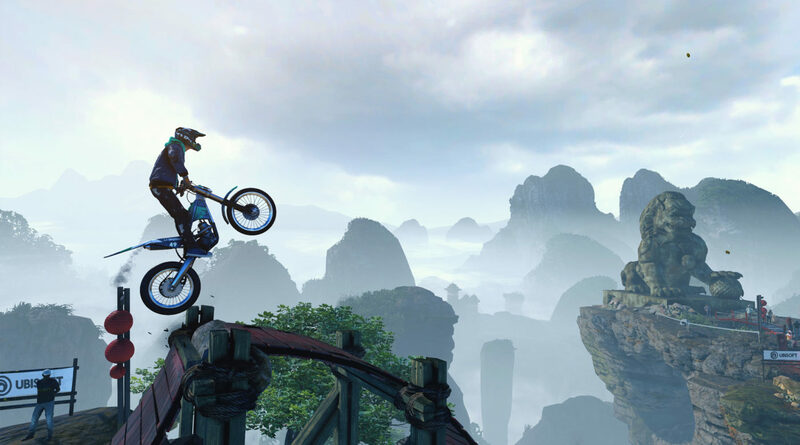 Trials Rising is the first mainline series entry in the franchise since 2014’s Trials Fusion, and it seems to be carrying on the tradition of the multiplayer racing game quite well. Expect a 2.5D racing game experiences where you can pull of stunts, and of course, navigate obstacles while soaking in that awesome physics mechanics Ubisoft employs for the series. 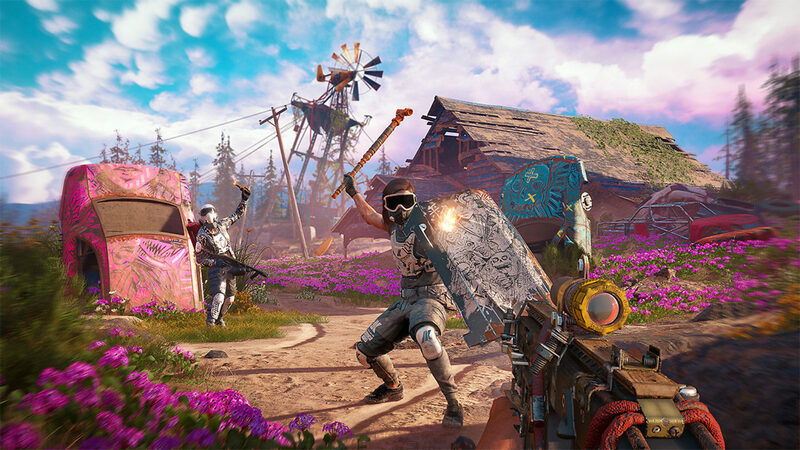 While not a mainline entry in the Far Cry franchise, Far Cry: New Dawn still looks deliver a solid single-player and multiplayer experience. 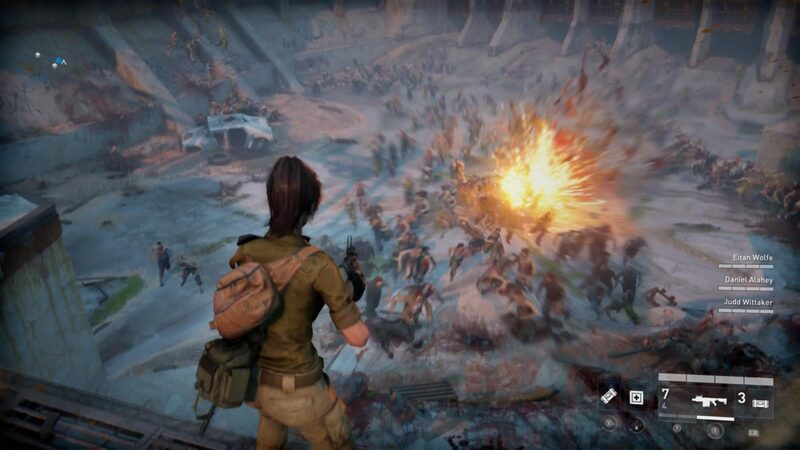 Prepare for open world chaos where you can traverse the land either on foot or by using vehicles. Expect a thrilling story to go along with the fast-paced action the series is known for. 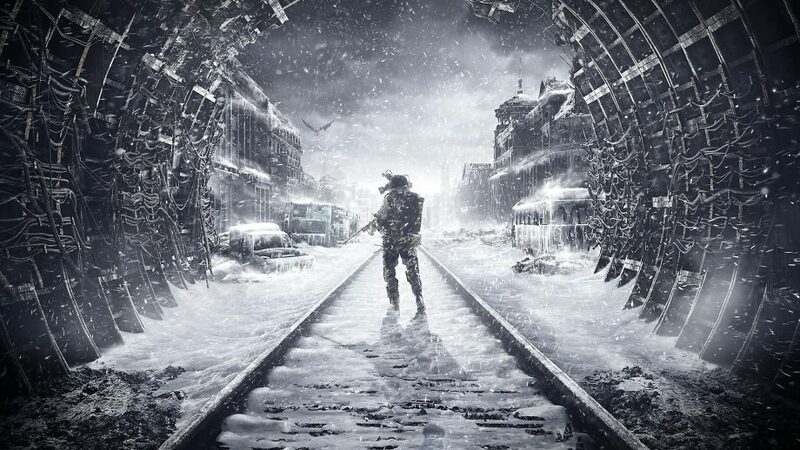 The third game in the Metro franchise, it’s said to follow the events of the novels, Metro 2033 and Metro: Last Light. Same as in past entries, Metro: Exodus will focus more on stealth elements and survival horror rather than your standard corridor shooter experience. 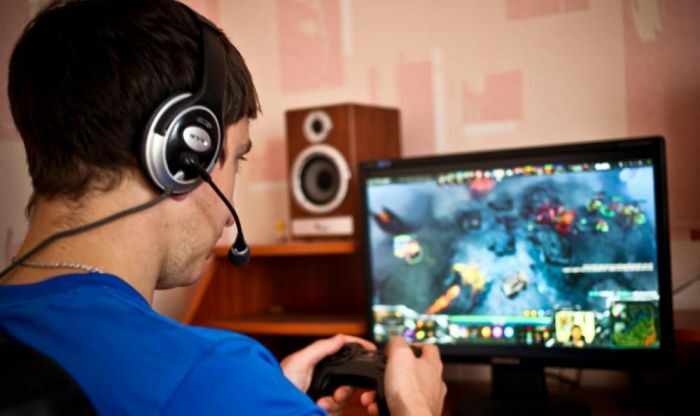 Developer 4A Games i letting players craft items this time, and the actual game will feature a mix of both linear levels, and sandbox-style gameplay. Who doesn’t want to see characters from various manga series pummel each other to a pulp, right? From Goku, to Eugene, expect a ton of crazy stuff to ensue given it’s a three-on-three tag fighting game. 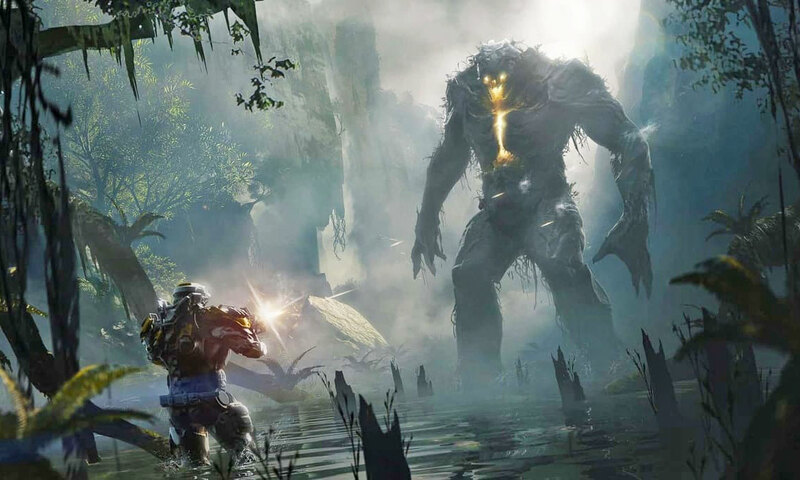 Possibly the biggest game to come out this Q1 2019, Anthem is an all-new, original IP developed by BioWare, and will mark EA’s entry in the shard world shooter genre popularized by the likes of Destiny, and The Division. Expect co-op action, tons of loot, and BioWare’s trademarked lore building to be in effect here. We’ve already seen the game in action, and it’s looking solid so far. 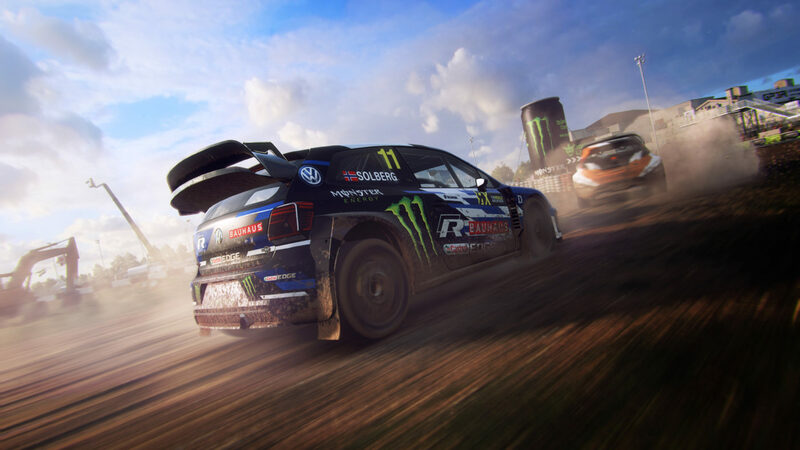 The thirteenth entry in Codemasters’ Colin McRae Rally series (which the franchise has officially dropped and is instead being called just Dirt Rally), expect realistic driving physics, realistic dirt and a host of other sim-like features. This won’t be your standard stop and go racing game, but prepare for a realistic rally experience that won’t get you dirty. Team Ninja’s sixth official major entry in its popular (ahem) physics-based fighter, Dead or Alive 6 continues the franchise’s combo-heavy title. 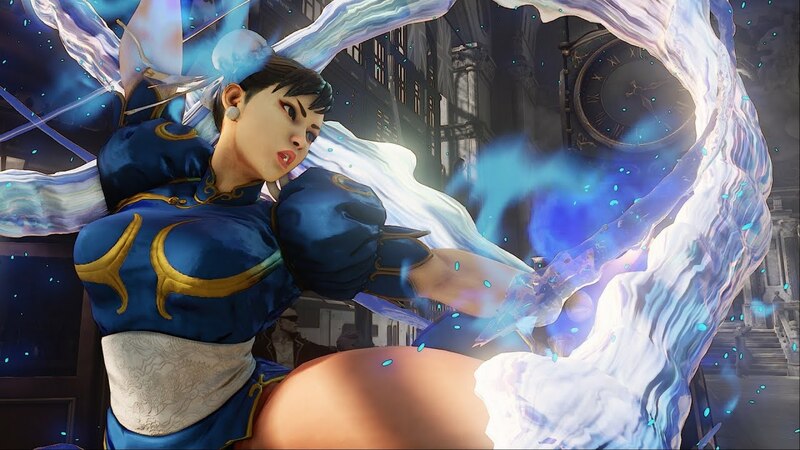 New to the franchise is that visual damage will be seen on fighters during the course of the fight. Oh, and Team Ninja says that they want to focus less on the franchise’s sexualization and more emphasis on gameplay. 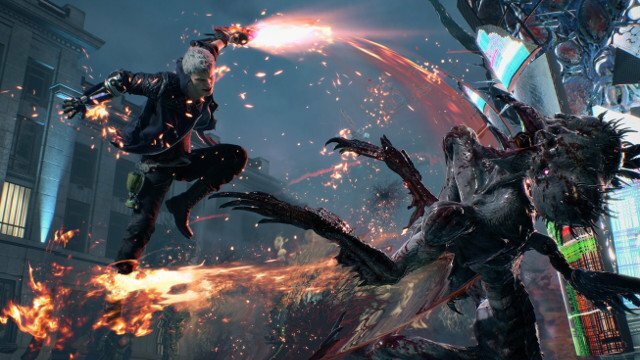 Devil May Cry 5 will see the return of Dante and Nero as playable characters, as well as the introduction of “V.” Oh, there’s also a new multiplayer mode too, which you can check out right here. Same as before, expect stylish action, huge bosses, and tons of combos to pull off. 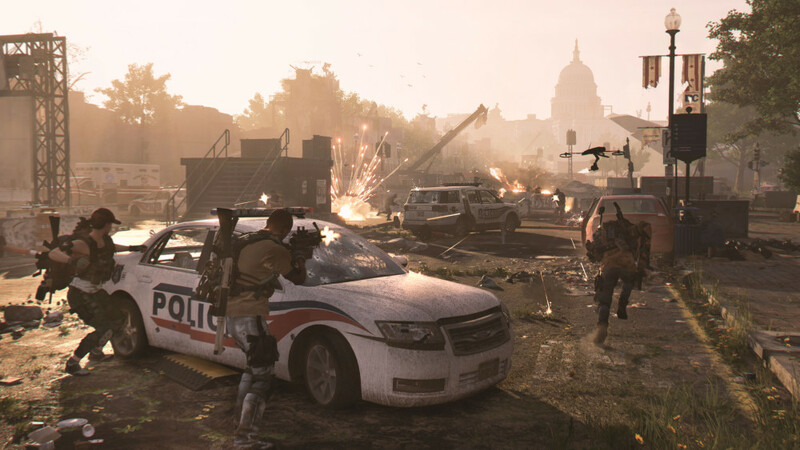 Three years after Ubisoft’s first foray into the shared world shooter world with The Division, the publisher is taking another stab at it with The Division 2. Expect a revampled PvP system, a better Dark Zone experience and more. If you’re a fan of the first one, like we are, I don’t see how the sequel can steer you wrong. If you thought New York was in chaos in the first one, prepare to see it on another level as this time, Washington itself is in disarray. Dark Souls developer From Software has gained quite a fan following given the success of both the Souls franchise, and Bloodborne. 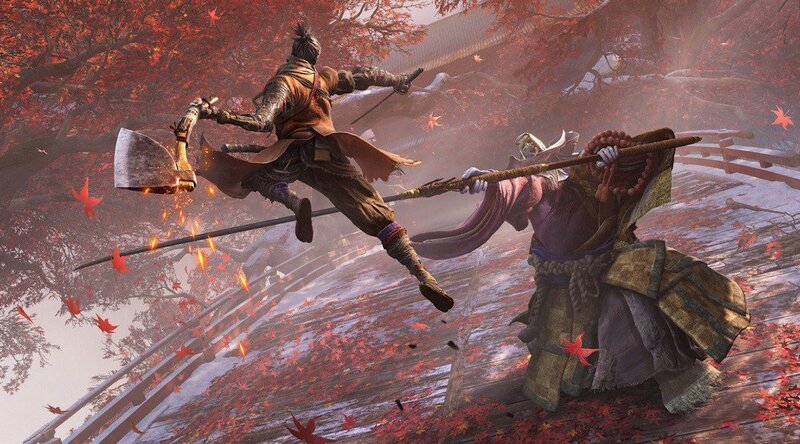 With Sekiro: Shadows Die Twice, From is shaking things up by not featuring RPG elements this time around, as well as no mulitplayer of any sort. 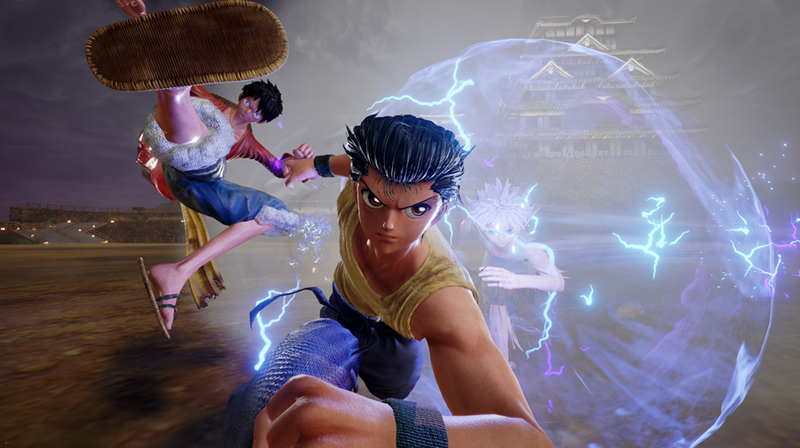 What fans can expect though is a solid combat combat system, brilliant gameplay mechanics, and of course, the studio’s usual flair. There you have it! Remember: these are just the confirmed Q1 2019 games, and in April, not even a full month after Sekiro, we’ll see Mortal Kombat 11, Days Gone, and more be released, which means Q2 is already shaping up to be one hell of a quarter in terms of gaming. Do you think Q1 2019 is the best quarter in video game history? Which year managed to beat it if not? Let us know your thoughts in the comments below.